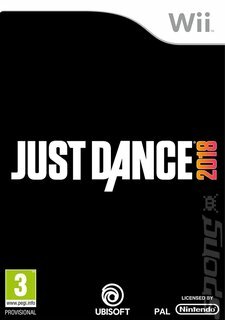 It's time to get up off the couch and throw some shapes in your living room, with another opportunity for stay-at-home popstars to show off their dance skills in Just Dance 2018! This time out the game features hits ranging from recent chart-toppers like Ariana Grande Ft. Nicki Minaj's "Side to Side" and Bruno Mars' "24K Magic," to old school classics like "Daddy Cool" to K-pop favorites such as HyunA's "Bubble Pop." Younger players get their own Kids' section, with eight new choreographies developed with the help of experts to encourage healthy movement. And, of course, players can get together on the dancefloor (AKA your living room carpet) with up to three of their mates to either bust some moves in co-operative mode or show once and for all who's king of the dancefloor in competitive modes.